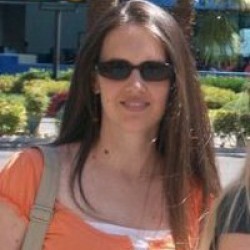 A book blogging mom who loves to read, run, and watch TV. All at the same time. I get the point of this book, but it kind of sucked the fun out of baseball. Like a lot of little league kids, Pete struck out, missed the ball, got out, etc. 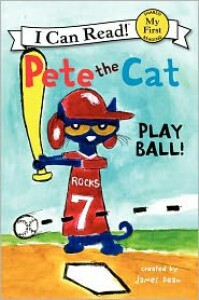 There is a moral here that Pete had fun anyway, but the whole book was kind of a reminder of the down side of baseball. I'd rather the book have included both the lows and the highs. It was kind of a downer having a whole book say "but that's OK, Pete had fun".